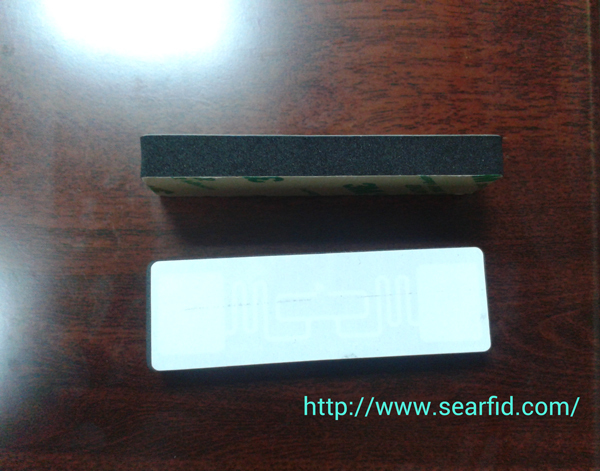 Normally, electromagnetic waves touching the metal, due to strong reflection effect, destroy the paste on the surface of the electronic device to read and write labels of echo signal, the electronic label is difficult to application in the metal body surface. Years ago developed for radio interference of electromagnetic wave absorbing materials, and successfully used in RFID tags, specific instruments and other electromagnetic interference fields. 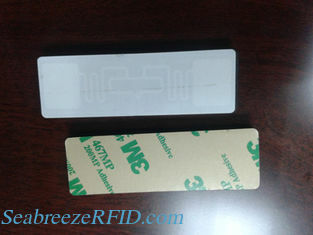 With this kind of material for production of LF, HF and UHF electronic tags, can be directly paste in the cylinder, gas tanks, vehicles license plate identification, machine identification, mold tracking, metal containers, such as identification and management. Optional: XM/XL/HSL; Alien chip; H2/H3/H4; Impinj M2/M3/M4/M5,etc. Applications: cylinder, gas tanks, vehicles license plate identification, machine identification, mold tracking, metal containers, such as identification and management.